Bjorn Baker has trained Champagne Cuddles to a special win in the Group Two Breeders Classic. After a string of minor placings in high-level races, Champagne Cuddles has snared her first Group Two victory in the Breeders Classic at Warwick Farm. 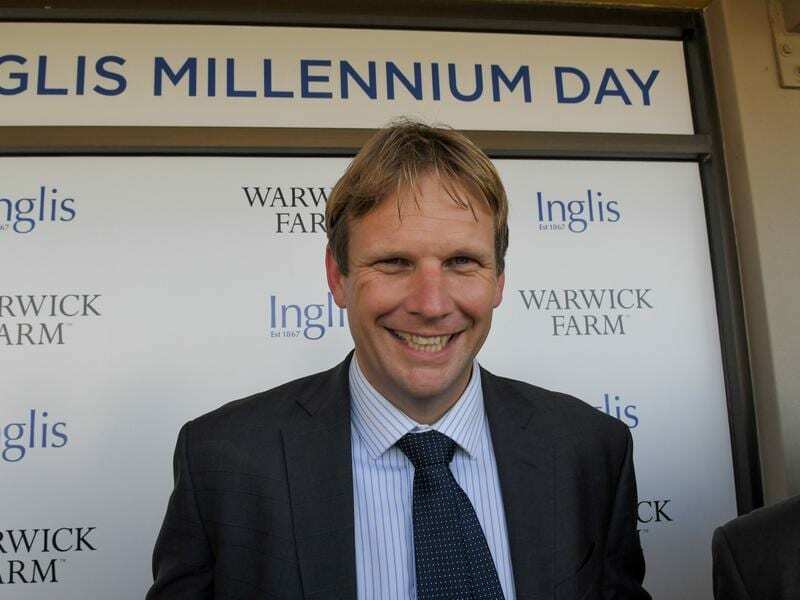 The Bjorn Baker-trained mare had previously been placed nine times in Group One and Two races and fought hard for her win on Saturday, beating Cool Passion by a long head. Baker was delighted with the diminutive mare’s breakthrough. “She is a lovely mare and a pleasure to train and it’s great to win a good race with her,” he said. “I’m thrilled. She has won over a million dollars now. It was also a special win for jockey Blake Shinn. “I rode her mother Sky Cuddle and it’s great to win for (owner) Stuart Ramsay,” Shinn said. “I thought she was so well-weighted in this race on 55 kilos. Champagne Cuddles’ Group One placings have been seconds behind Trapeze Artist and Alizee in the Golden Rose and Flight Stakes respectively and thirds in the KIngsford Smith Cup won by Impending and the Stradbroke Handicap won by Santa Ana Lane.